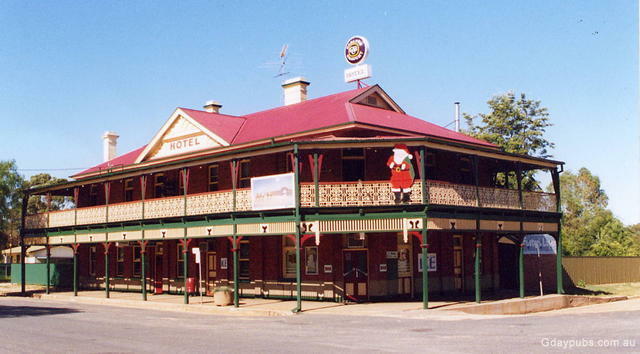 "Cooma Doodle" was the name of a very large property in the area. 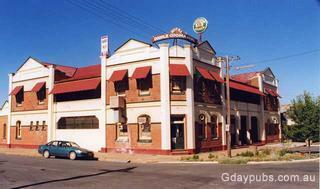 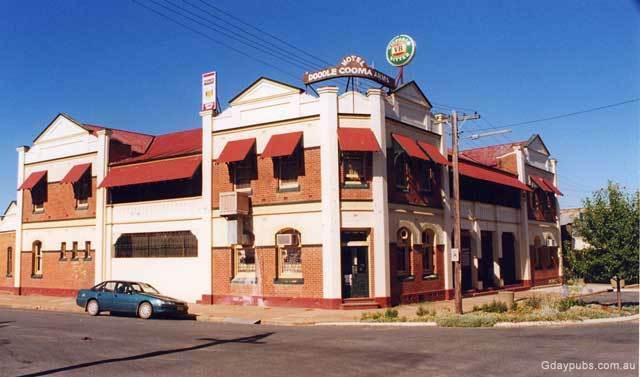 Former Central Hotel Hotel closed in September 2000 and licence transferred to Shoalhaven. Both pubs in town were owned by the same person.